So Autumn feels like it’s finally kicked in today, waking up to a full moon, clear skies and finally digging out the warmer clothing. Our website is slowly improving, becoming more user friendly, more easily viewable on mobiles and as many of you have already seen, now includes a shop! It’s easy to use, all products are for collection from 1VIGOR, and you can use your 1VIGOR account or PayPal. Let us know if you get stuck! HOODIES UPDATE! The first order is with the embroiders now, and will be picking them up as soon as they’re ready. When we have them, if you’ve ordered we will drop you an email to let you know. Session names are now live from next week, with our not so beginner classes, 1Intro, for both our new starters, and our seasoned pros (go up some weights! 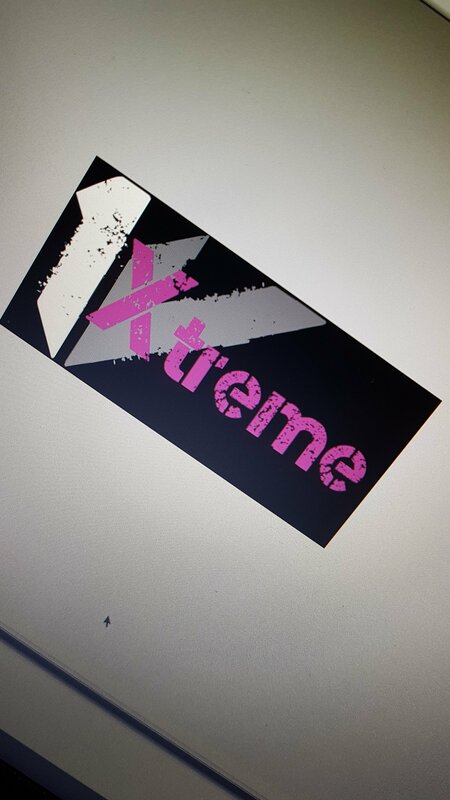 ), our normal full body workouts are now named 1HIIT, and this is our main workout, and finally our new very high intensity interval training, which I’m very excited about, 1Xtreme. Push yourself to the limits, lift heavy, sweat lots, and try different and testing exercises. Don’t worry, if something is a bit of a struggle, Zak will give you something you can do that will still be a tough test. Last but not least, we now have a number of health food, sports and nutrition products and supplements on our website to buy now! There’s very little waiting time and you will usually be able to collect within 24 hours, 7 days a week! Any questions, drop us a message or leave a comment. Have a fab Thursday, and see some of you on tonight’s session!